Tricky! Stu! Transformers news! 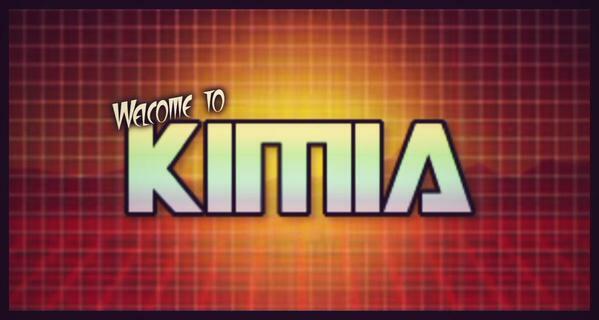 All on this weeks Welcome to Kimia!